We got the opportunity to spend six days in Salt Lake City at the Outdoor Retail Show with thousands of other outdoor enthusiasts. We also got to set up camp in Fort Worth, Texas and Reno, Nevada! These two international shows showcased camping gear from around the world. It was humbling, but also an amazing testament to the growth of Kamp-Rite within the past few years. 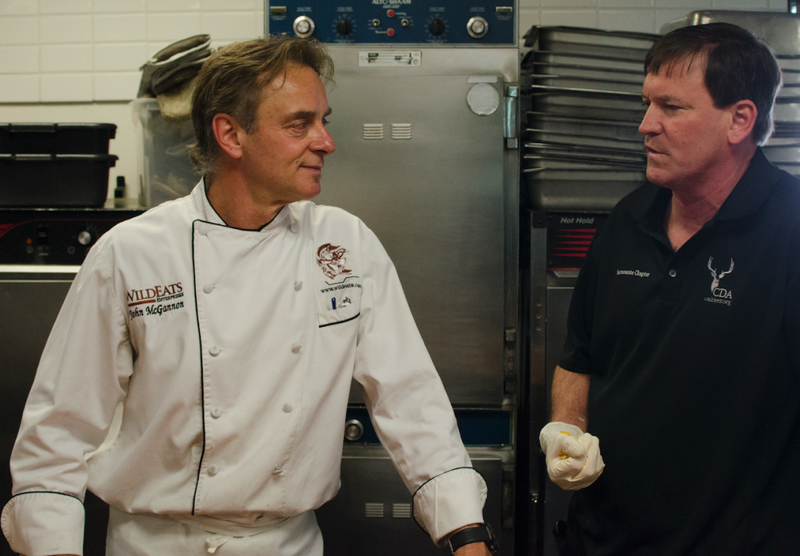 Loaves and Fishes is a shelter in Sacramento that feeds the hungry and houses the homeless. 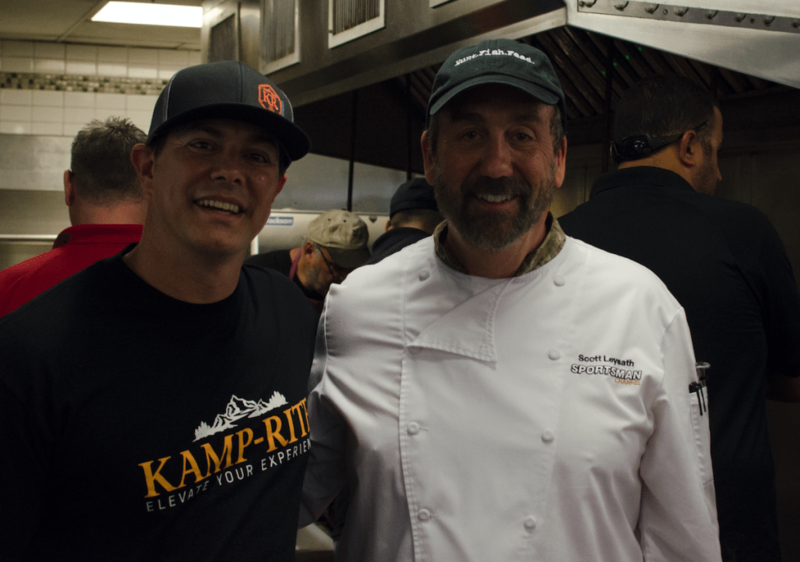 Kamp-Rite got the opportunity to volunteer with prepping, cooking and serving meals for the hungry. We also had the chance to donate products like cots and sleeping bags. We believe it is so important to give back to our community and we hope to participate on an annual basis. 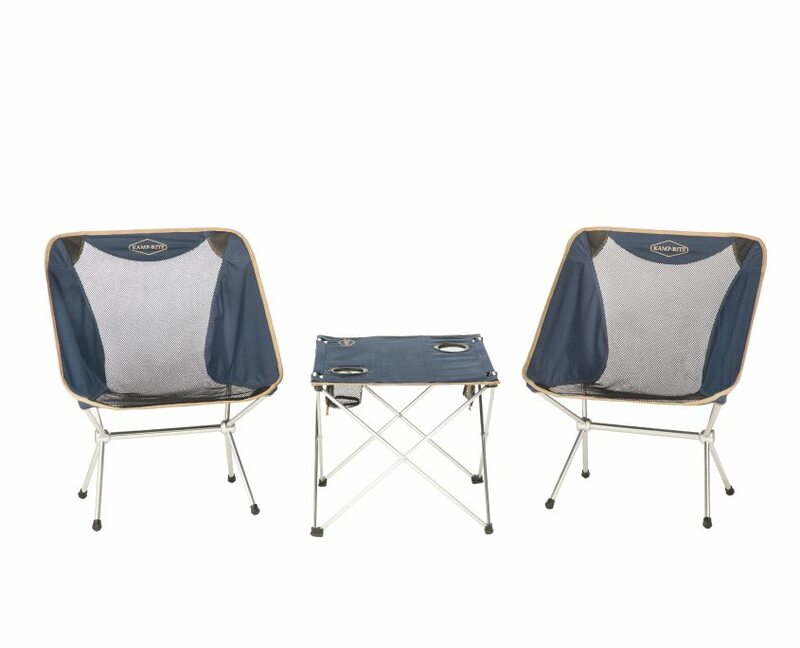 Ultra-Lite Chairs and Table: The Ultra Lite Table with fabric top deploys easily to provide convenient, off-the-ground space for quick snacks or main meals. The two mesh cup holders keep beverages secure and close at hand. Lightweight, portable and packable, the table sets up quickly to provide a wobble-free table top, and breakdown is just as easy. Simply “fold and go”. 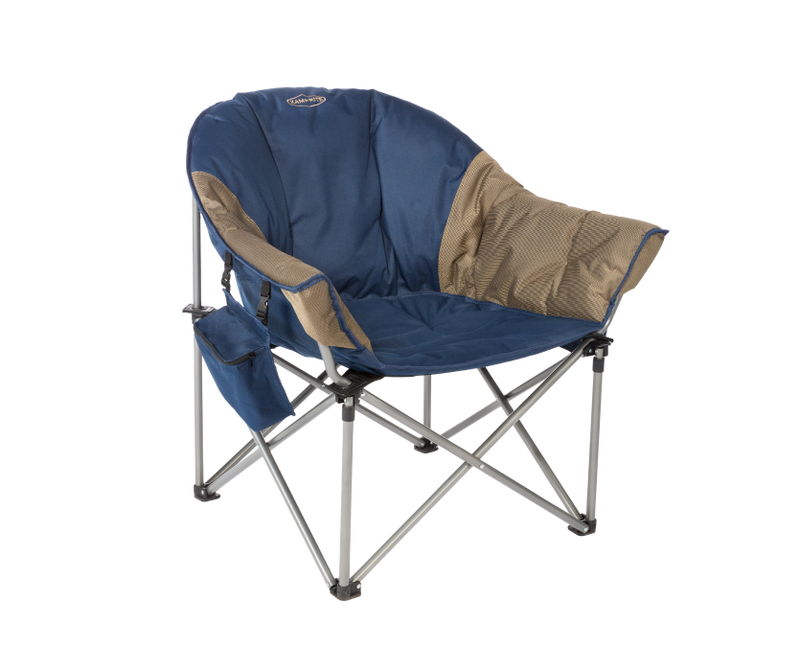 Perfect for camping, concerts, sporting events and more, the Ultra Lite Chair can be taken anywhere. Portable and compact, the reclined seating position and breathable mesh fabric back delivers all-day comfort and relaxation. Koolers: Our line of soft coolers combine durability and ruggedness typically found in most traditional hard style coolers. The Koolers are perfect for a day trip, picnic on the beach or sporting event. The 24-72 can dimension maximum provides plenty of room to keep your favorite beverages and food items chilled and ready to enjoy. 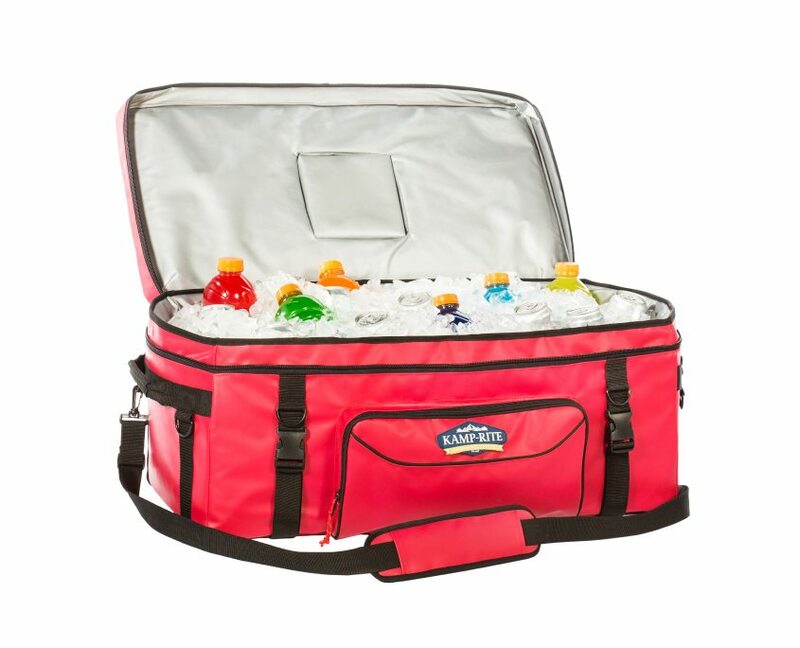 The Koolers have a heavy duty cooler zipper and convenient shoulder strap for easy transport. Self-Inflating Mattress: The Self Inflating Pads are a versatile sleeping solution for a wide range of settings. 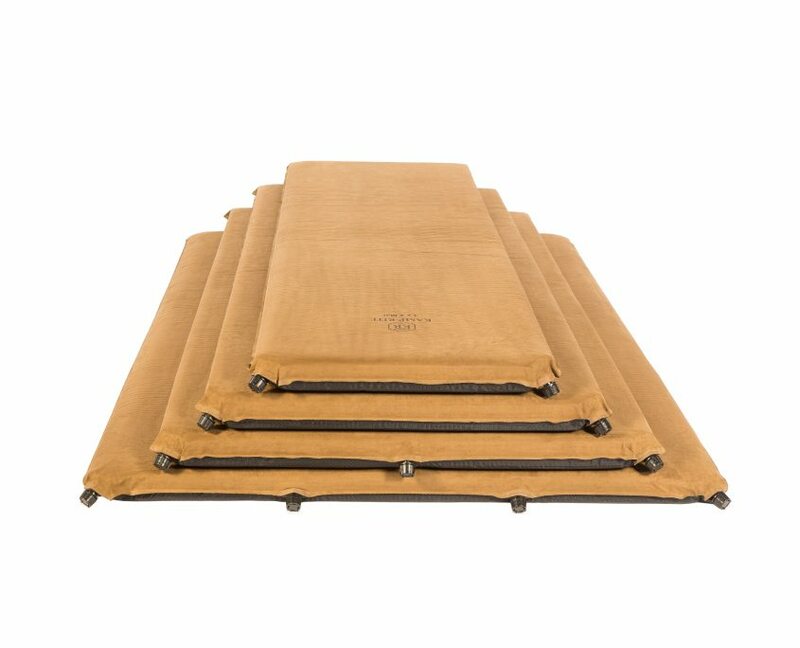 The “CFC free” foam pad is fully bonded with a Micro Suede polyester surface, features a non-slip base and the 2 large valves located on the top seam facilitate superior inflation. The Self Inflating Pads come with a convenient Carry Bag and compression straps. Kozy Klub Chair: The Kozy Klub Chair delivers superior comfort with extra cushioning, a deep seat and padded arm rests. Equally suitable for indoor and outdoor use, the Kozy Klub Chair is a great choice for relaxing around the campsite or watching TV at home. The convenient side pockets keep cell phones and remote controls close at hand, and the lightweight steel construction frame folds easily for transport and storage.